Everyone needs a break from reality! Answer these questions and let us guess your dream destination! Once you get your results you can save your room to live out your vacation online! Don't forget to leave a comment we'd love to hear if we got it right! 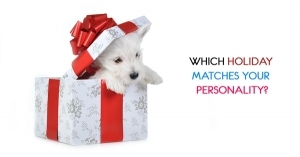 Are you the Colors of Christmas or the Romance of Valentine's Day? Surprise your friends this Halloween! 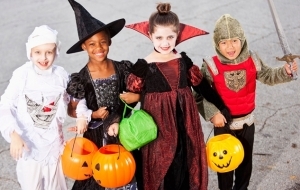 Wondering what you should be for this Halloween? Take this simple quiz to find out!